Mon. 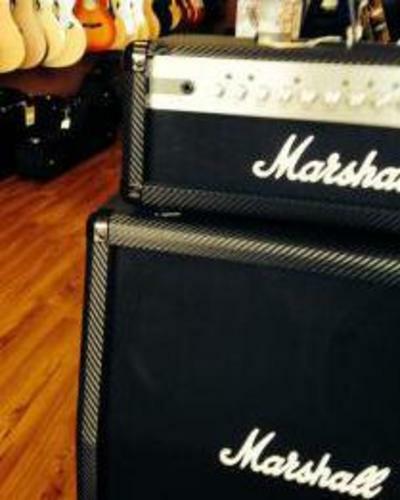 - Fri. 10:A.M. - 6:P.M. Sat. - 11:A.M. - 5:P.M. 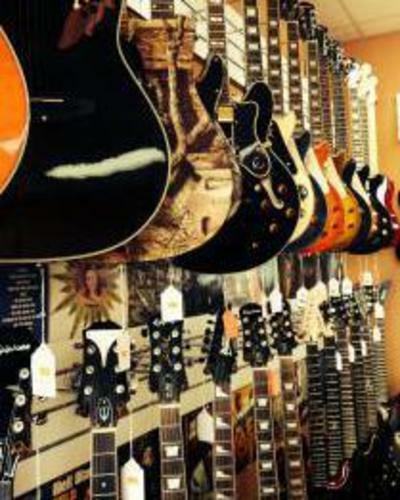 The premier supplier of musical instruments in South Alabama! 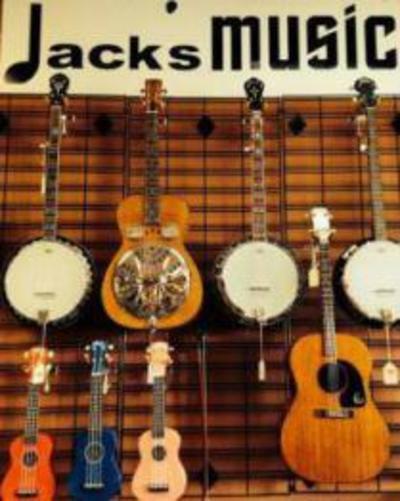 In operation on the Alabama Gulf Coast since 2003 Jack's Music has grown into a trusted name for quality products and service here in South Alabama. 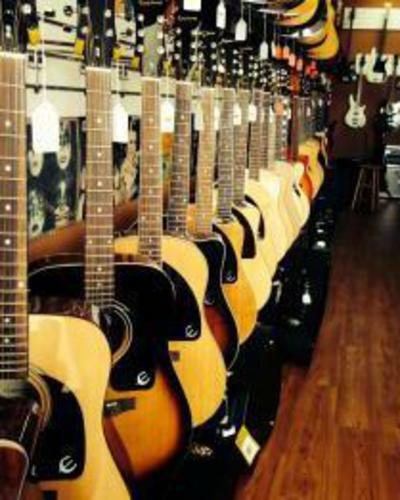 Offering a wide range of brands, our products include new and used acoustic and electric guitars, basses, amplifiers, folk/bluegrass instruments, accessories, and more. 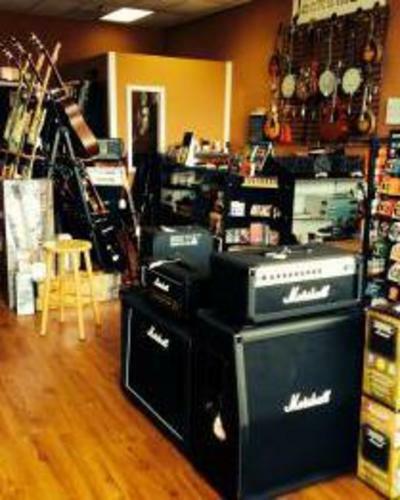 We also offer sound system products and installation (in our immediate area) and anything else needed to complete your setup. 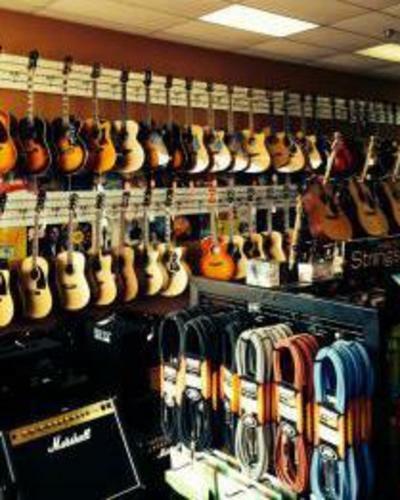 We also offer a RENT-TO-OWN school band instrument program.Offering one of the largest selections of top brand brass and woodwinds instruments on the Gulf Coast. 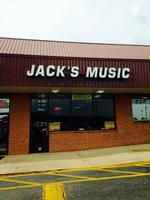 Jack's Music offers personalized customer service with attention to complete customer satisfaction. We welcome all feedback and suggestions for improving our service and selection.